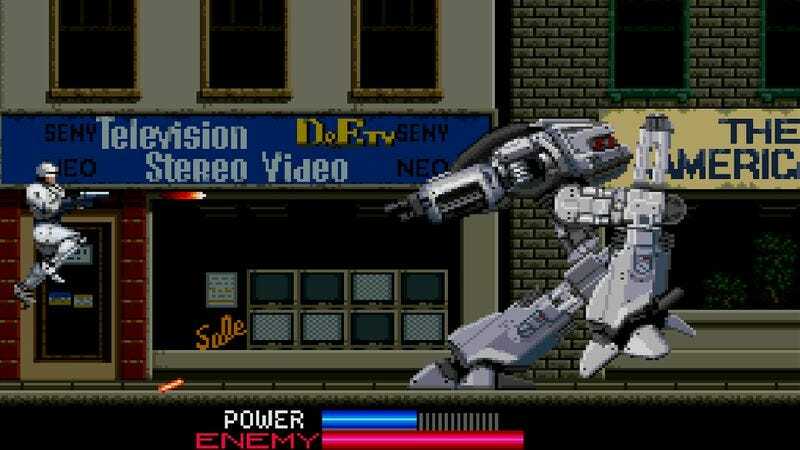 From R-Type to Super Mario Bros. to Sonic The Hedgehog, the model for the traditional side-scrolling video game has always been for characters to run from left to right. It’s a standard that seems so natural now, but in the early days of video game creation, it didn’t have to be that way. Programmers could have chosen a right-to-left model, except, as a new study in the journal Perception suggests, that would have been unnatural. “People expect to see, or prefer to see, lateral movement (real or implied) in a left to right direction, rather than a right to left direction,” study author Peter Walker, a professor of visual cognition at Lancaster University in the UK theorizes. Nearly all images of objects and people intended to be in motion or convey speed show a left to right bias, even in languages intended to be read left to right like Hebrew, his analysis shows. But whether by natural instinct or simply acclimation to a time-worn standard, side-scrolling right to left for too long feels unsettling, especially in games where persistent motion is the standard, like this bizarre NES/Famicom port of Balloon Kid, Hello Kitty World.